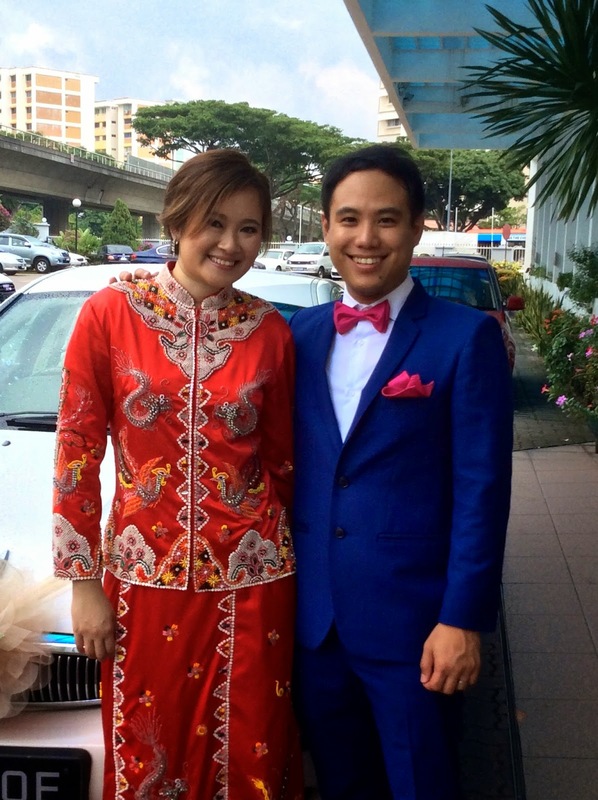 Rent Bridal Car: Congratulation to Kelvyn and Amanda! 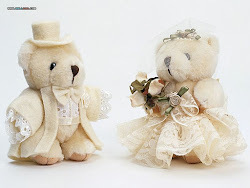 Newly Wedded on 13 Sep 2014! was handled with so smoothly and fuss-free. for us with your friendly and calm demeanor, and thoughtfulness. Thanks once again for everything during our wedding!